The importance of the rhythm guitar cannot be underestimated. In the 'groove' genre, the greatest recordings of James Brown, Sly and the Family Stone, Herbie Hancock, Government Mule, John Scofield, Medeski, Martin and Wood, and Soulive demonstrate that a tight, grooving rhythm section is absolutely essential. 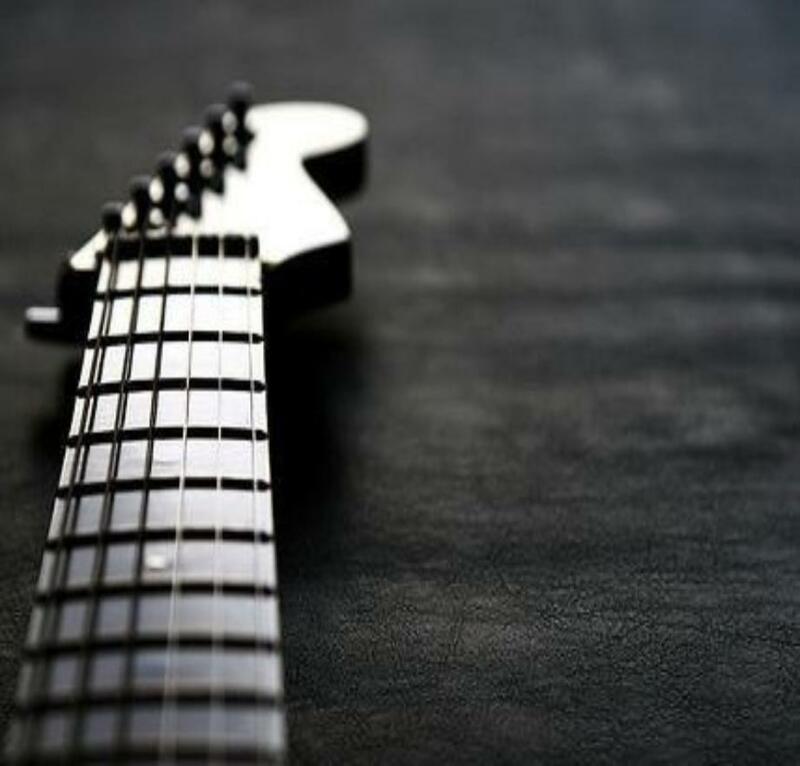 Rhythm and Groove Guitar provides guitarists with a strong set of rhythmic and chordal tools that are the foundation of groove-based music, but can be used to further any style of music. You'll start by expanding your chord knowledge and constructing original rhythm guitar grooves using Root 5, Root 6, Major7, Minor7, and Dominant 7th chords. By playing along with artist recordings, groove loops, and instructor-generated exercises, you'll learn how to effectively use tension, muted rhythms, repetition, and chordal licks (hammer-on / pull off) to your advantage. The course then moves on to address more advanced rhythm techniques, including syncopation, triplets, right hand techniques, and diatonic harmony. The rhythmic foundation you build in this course will help further your improvisational abilities in a duet setting, as well as strengthen your solo playing. Create your own rhythms and grooves. Play in 4/4, 3/4, 6/8, 12/8, 5/4, and 7/4 time signatures. Use chords such as altered dominant and dominant chords with tensions in your rhythm playing. Progress from simple to complex rhythmic grooves. Learn rhythmic exercises to strengthen both your right- and left-hand playing. Use effects such as wah-wah to enhance your rhythm playing.